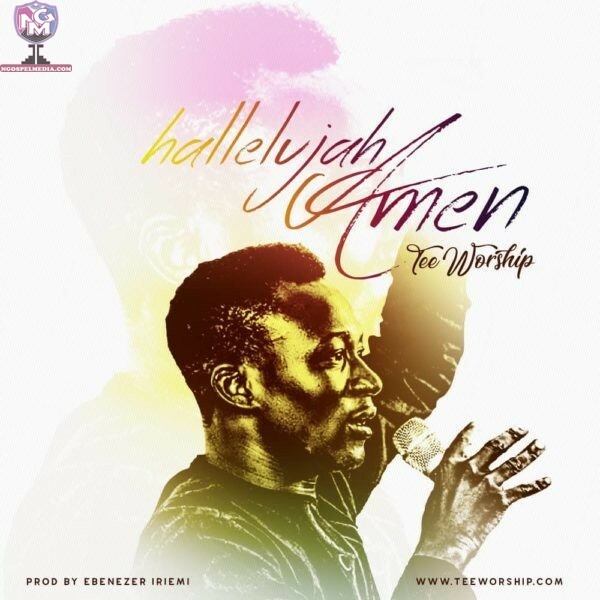 This is a great Sound coming from a seasoned worshipper Tee Worship as Heaven features the Earth!. A Sound that brings a connection between Divinity and Humanity. It is that Sound of Faith that calls those things which be not as though they were (Rom. 4:17). You can’t just stop singing it, because Heaven has kissed the Earth. “Hallelujah Amen”. This is a great Sound coming from a seasoned worshipper Tee Worship as Heaven features the Earth!. A Sound that brings a connection between Divinity and Humanity. It is that Sound of Faith that calls those things which be not as though they were (Rom. 4:17).